Sometimes, picking the right jewelry to go with a certain look can be strenuous. You can easily get confused about which pendant, earring or bracelet best compliments your outfit. Every woman’s nightmare is to step out looking like a clown, and that’s probably the reason why they take hours dressing up. Did you know that women spend up to 90 minutes per week in their closets? This is something that can be avoided by knowing how to make informed decisions about your accessories. Follow the simple rules below and you will never find yourself committing a fashion suicide. What this simply means is that you cannot put on heavily patterned clothes with heavily patterned jewelry at a go. Loud jewelry prints should be avoided by all means when putting on multicolored outfits as well. Also, put into consideration the material of your clothes. Stitched fabric does not go well with wild jewelry. If you are putting on warmly colored clothes, then you might wanna tone down the color of jewelry. Rubies and diamonds look fierce, and would go perfectly well with black or other cool colors. Gemstones look great when matched with blue or purple outfit. Always ensure that your colors balance out well to bring out that amazing sophisticated look in you. Pearls can be found in almost any jewelry store in miami or anywhere else. They are easy to rock, and go perfectly well with sea colors such as blue, grey or green. Many people do not pay much attention to the neckline of their clothes when choosing accessories for their necks. For collared dresses and shirts, accessorize them with chokers that have some hanging detail. You can also choose to wear necklaces that go beneath the collar. The necklace has to be heavily detailed to avoid getting swallowed up by the collar. For scoop necklines, put on voluminous necklaces with smooth rounded stones. They shouldn’t be too long, that is if you are trying to achieve an official look. Strapless dresses can be tricky to rock, but if you have a thin and neck-hugging neck piece, then you are good to go. Turtlenecks usually go well with long pendants and beads, while v-shaped necklines are perfectly complimented by similarly v-shaped jewelry. Ever came across a lady with the same color of clothes, earrings, bracelets and necklace? I you are my friend and come up to me dressed like that, I would have to pretend not to know you. Stop being marchy-marchy since it is a little bit backward, and against the rules of fashion. Try and mix things up a little bit. Play with colors, but remember not to cross the faint line between doing and over-doing. Make informed decisions today. 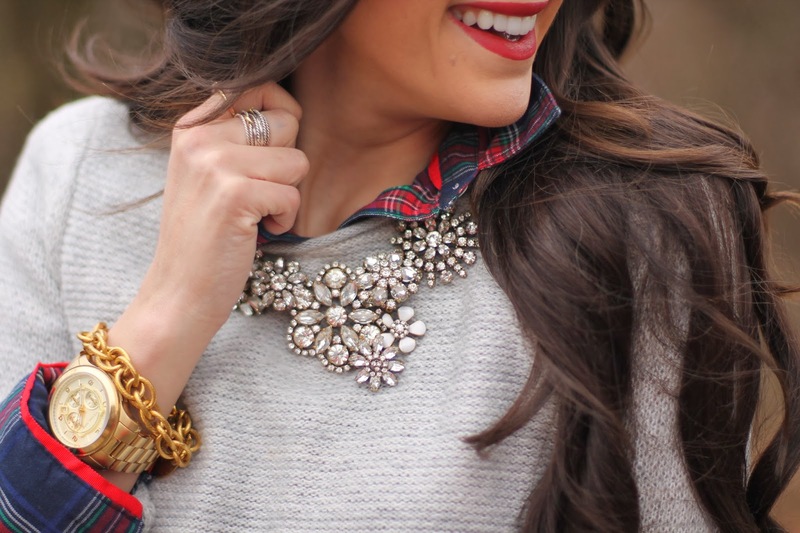 Step out looking like a super star by picking the right jewelry for your outfit. Remember, nobody is going to help you make up your mind everyday about what you should put on. Look out for yourself. 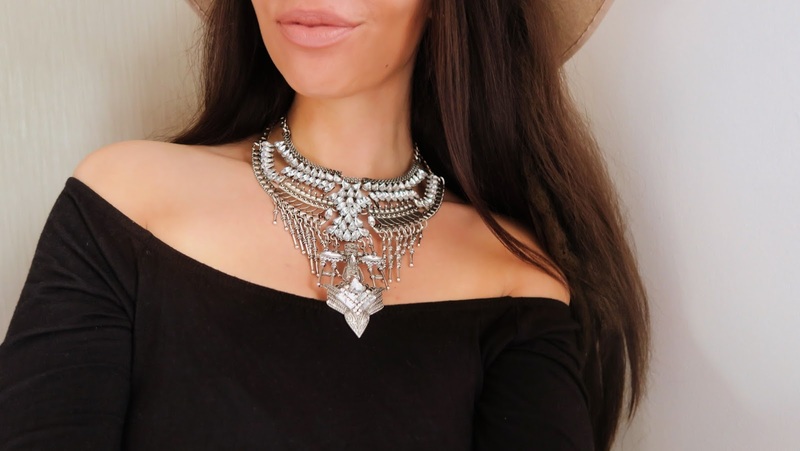 « Introduction to Native American Jewelry	» What Is Boxycharm And Is It Worth It?